If you’re using Facebook to promote a business, you want engagement on your page in the form of likes, shares and comments. 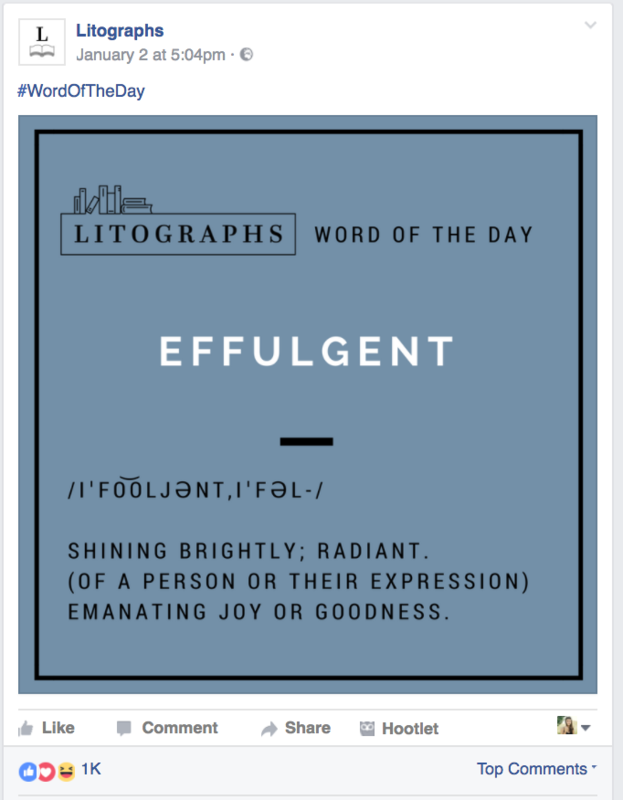 Sure, you can encourage this with paid Facebook boosts and other advertising. But there is a way to boost engagement with the posts you create, and I’m going to tell you how. This coolest thing about this information I’m presenting is that every post example you will find in this article is up to date and effective in 2017. I hate the out of date information. Preparing this post for you, I searched for some data and statistics, and almost 80% of the links Google offered me as relevant to my search were from 2012-2015. How come?! 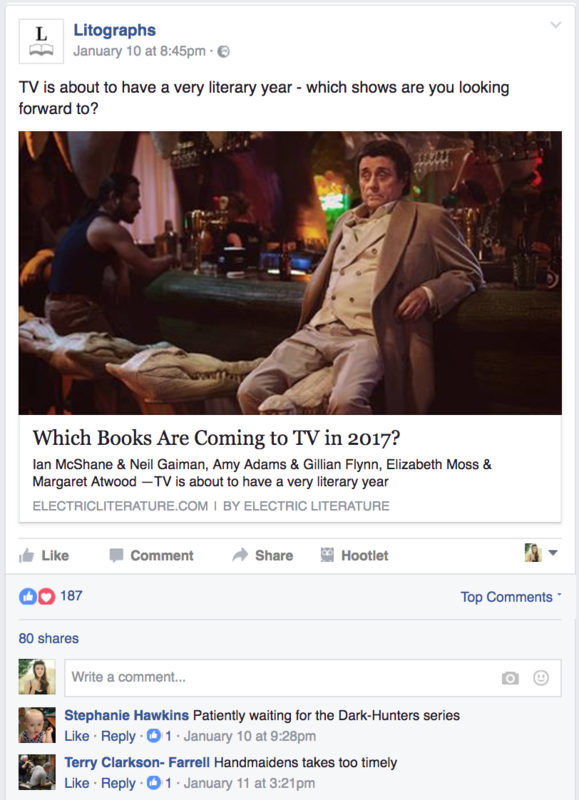 So, I did my best and dug in on Facebook to find out what is really viral today, in 2017. Dozens of business pages and loads of posts reviewed led me to the conclusion that there are basically 6 types of highly engaging visual posts, and I will show you 2 examples to each. I want to discuss each in detail and show you some real examples, so you could steal the ideas with pride! Just kidding, but I do recommend you to read Steal Like An Artist by my favorite Austin Kleon. 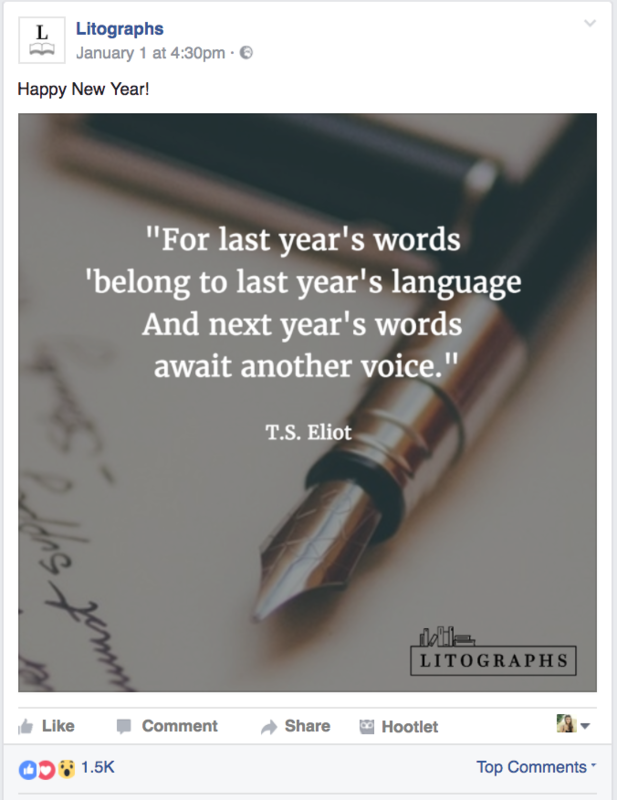 Teasers to upcoming events that are of interest to their followers helps Litographs gain a lot of engagement on their posts. 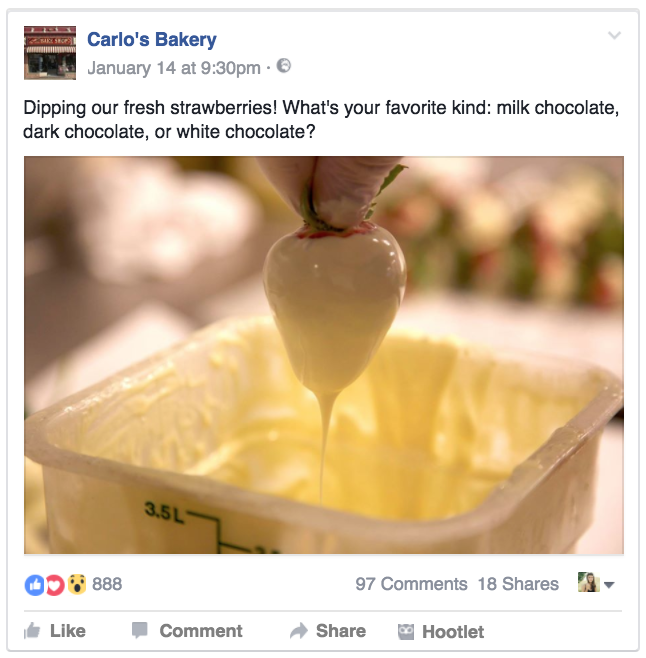 Carlo’s Bakery shows us a great example of this “Ask a Question” type of post as well. But let’s be honest – how can you scroll past this delicious post without paying attention?! If you sell food – you are bound to succeed, because food is what drives this world! Asking a question with a gorgeous photo like that is bound to go well for Carlo’s. 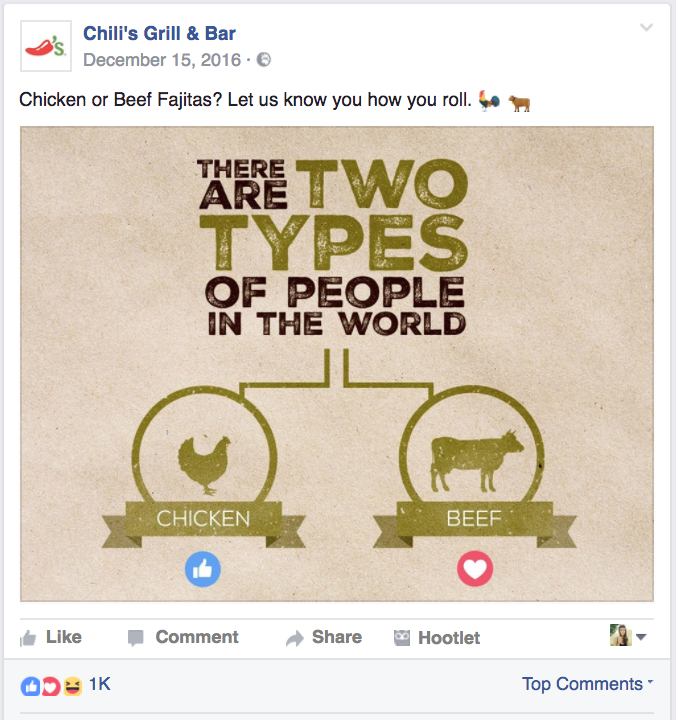 Another great page with 4m+ likes on it is Chili’s Grill & Bar. 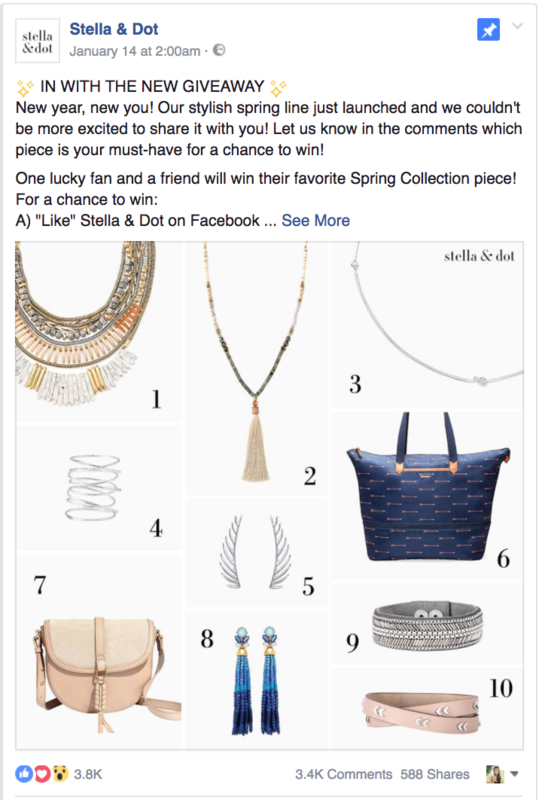 Take a look at this promotional post. 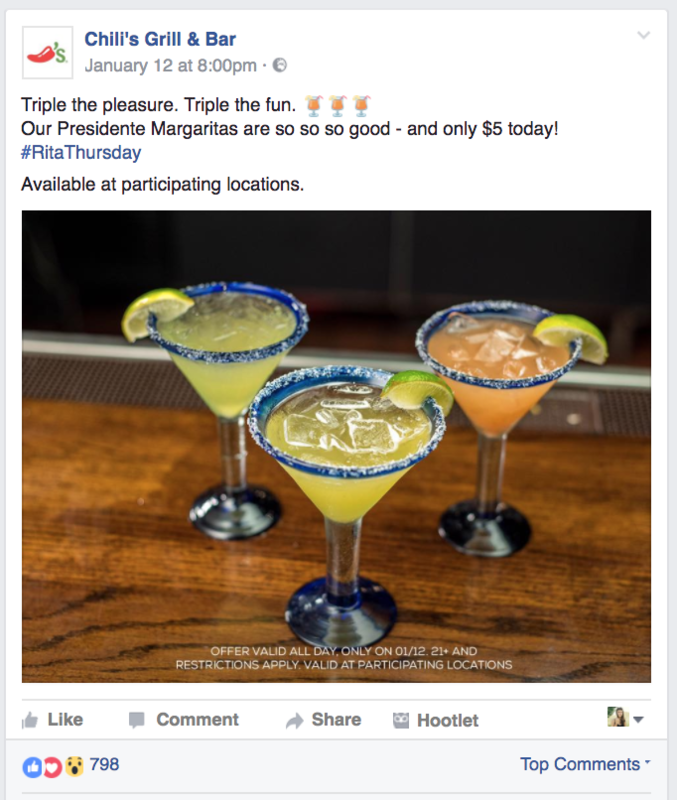 It is visual and you can see a special hashtag #RitaThursday to promote their margarita happy hour. Don’t you think it’s a great idea to create your own hashtags to make people want to act on these special days to come to your shop/ cafe/ store or simply visit your web page to grab a deal of the day? I’m sure followers of Chili’s Grill & Bar couldn’t wait for the working day be over to sip Thursday Margaritas! People love share their opinions and participate in different quizzes and polls. Ask your audience to vote with “Like” and “Heart” like in this facebook post to define what they like or prefer. It’s always interesting to see what others think about this as well, so you can expect them to return to your post again and again. Try to be more more personal. Show them your office or the place where you work. Share your plans and intentions. If you are an offline store – let your online audience get to know your staff and evoke the desire for them to come in and meet them for real. You need to become friends with your followers and be open to get real engagement. 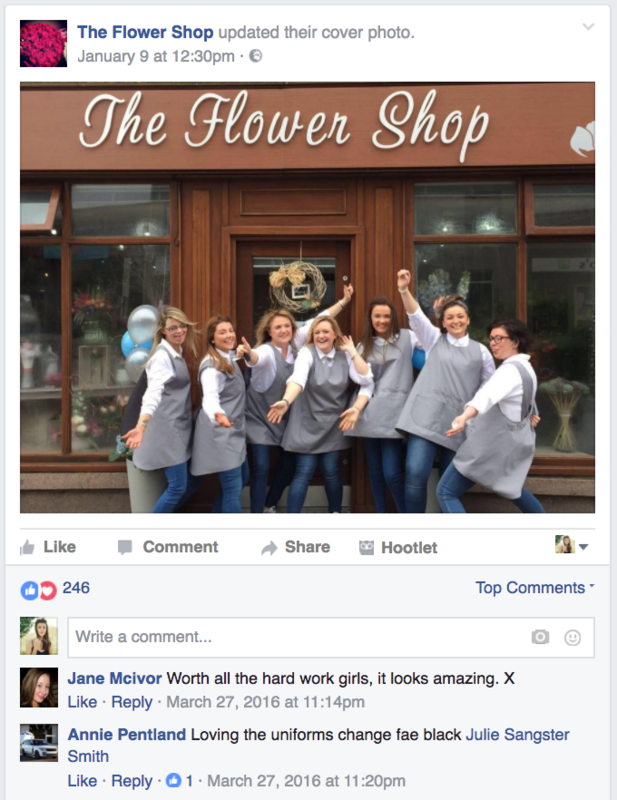 Wouldn’t you “Like” these gorgeous ladies from The Flower Shop, who create awesome bouquets for you and your darlings? 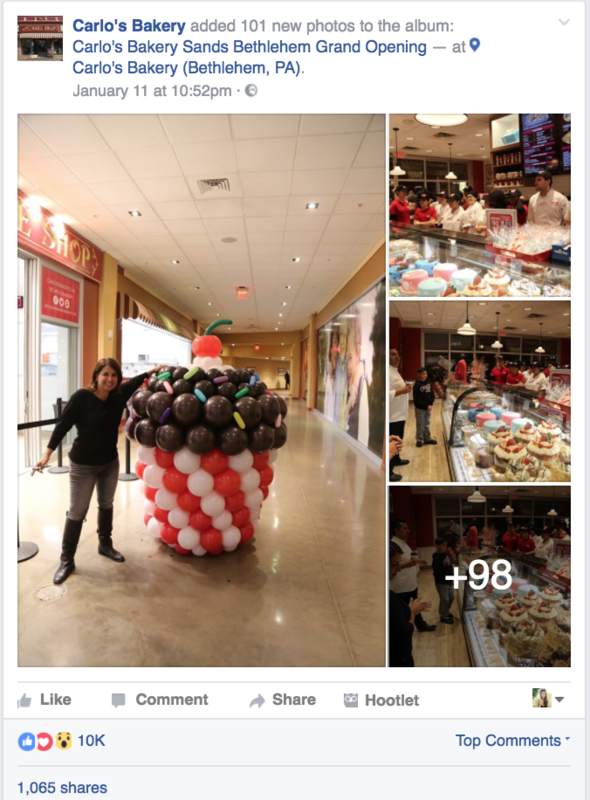 And this is how Carlo’s Bakery shared some photos from their opening. People don’t read text on its own, they see the picture and decide within ⅕ of a second to read or not to read the text it has. Use this information to your advantage and offer them visual posts to motivate and inspire with great sayings and quotes. Why are these types of quotes are so popular? We all are fighting with inner questions all day long and when we find something that speaks to us and our situation, our finger instinctively taps the “like” button. All we need is motivation, and when we see the inspirational words said by a celebrity, a great mind or whoever else we want to act now – lose weight, make this Monday productive, start new life, and eat 5 veggies a day! You can grab all these ideas as ready made visual posts from PromoRepublic for free. 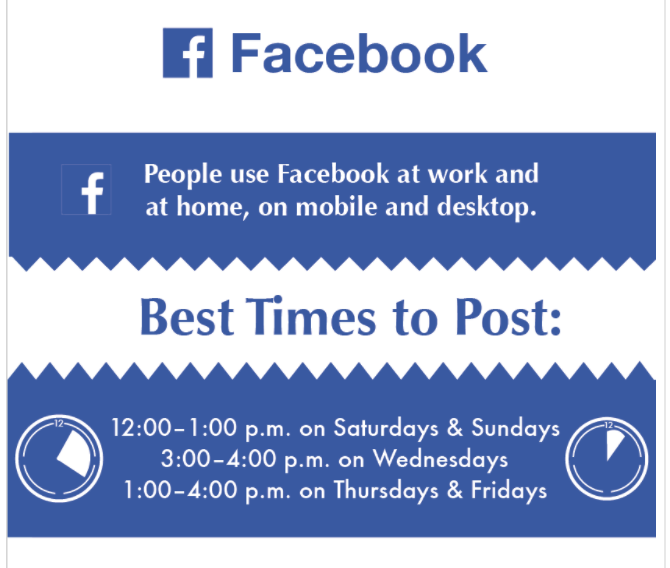 Posts that are timely can go viral quickly. 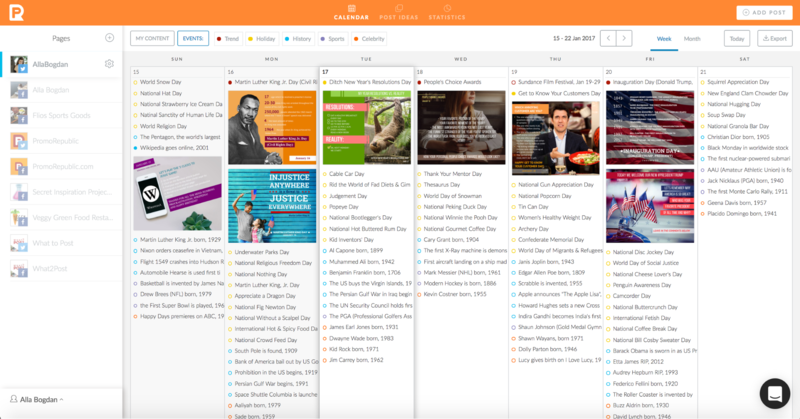 Use special events, trends, and holidays in your content plan and grow the number of likes and shares for your posts. You can learn more about Holiday Marketing in my free E-book How to Make Your Posts Viral with Holiday Marketing. It’s always a good idea to promote your service or product on special days. 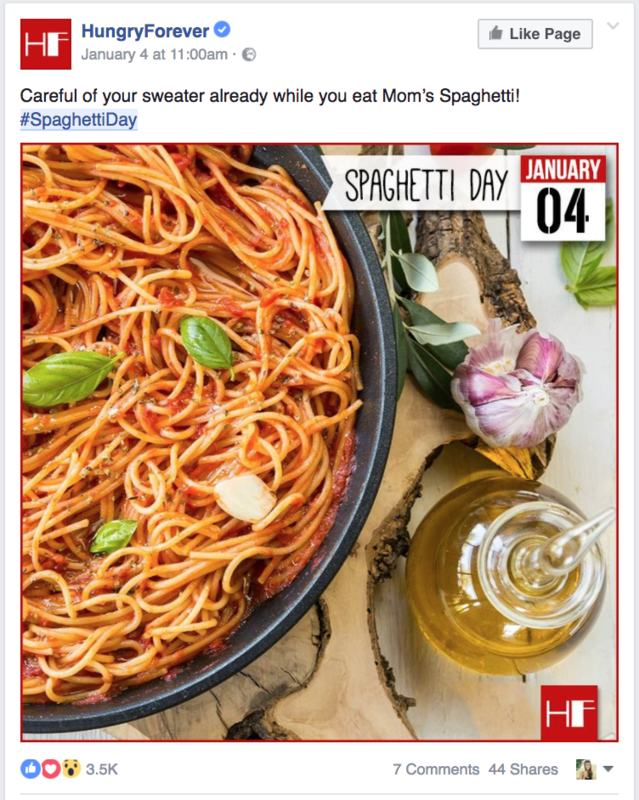 First of all, it’s not so salesy and everyone wants to eat a chocolate cookie on A National Chocolate Day and some spaghetti on A National Spaghetti Day! 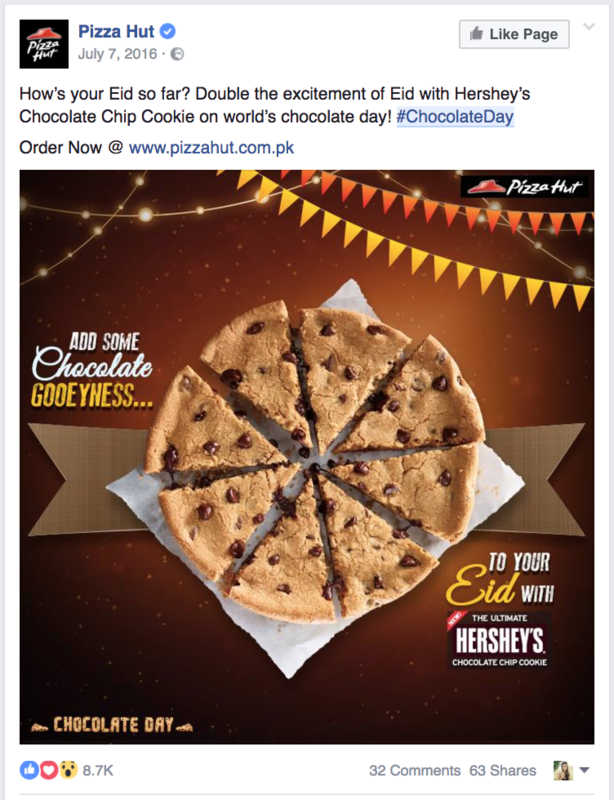 Take a look at successful posts Pizza Hut and HungryForever posted on their business pages. It’s a great opportunity to promote your product or service with the help of a calendar. Instead of creating a list of special days that can be relevant to your business (I bet you can have even several clients! ), subscribe for PromoRepublic and get fresh ready made visual post ideas for your industries. Even though it might feel uncomfortable to ask for likes, comments, and shares — it works. As long as you’re posting useful information and sharing valuable content, there’s nothing spammy about asking your readers to help your content reach even further. Knowing your audience time zones is also a part of your Target Audience Research. The data below comes from HubSpot, Marketing Automation Software. 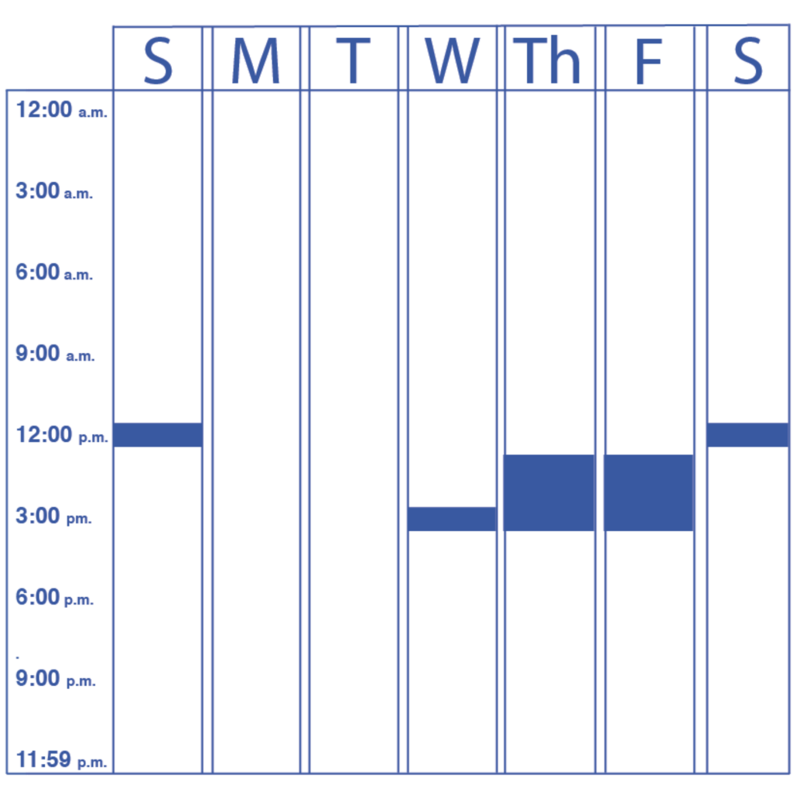 These day and time suggestions are relevant for Eastern and Central time zones. You should combine them both as they represent almost 80% of the U.S. population. It’s better to publish Educational content (e.g. infographics, blog posts, video tutorials etc) on Monday, Thursday, and Saturday. CoSchedule says that on these days your chances to get more views, likes, comments, and inbound links are higher. Make promotions (e.g. discounts, special offers, giveaways, sweepstakes etc) on Monday, Tuesday, and Wednesday. Thank you, Andria! What was the most useful for you? Thanks, Andria! What idea you like best? Amazing Articles! I tried Your tips and Let’s see if we can get interaction from users. However, I have also purchased Facebook Post Likes from QQSumo and it works out like a charm, they do provide 24*7 online support, however, I never needed this 24*7 support because their services are too good. I will recommend everyone to use QQSUMO website to boost their profiles. I Purchased 2k Facebook Post likes from them and got pretty good appreciation. Hi. i tried many website but they all are fake and provide fake Post like on facebook which disappears in a day. 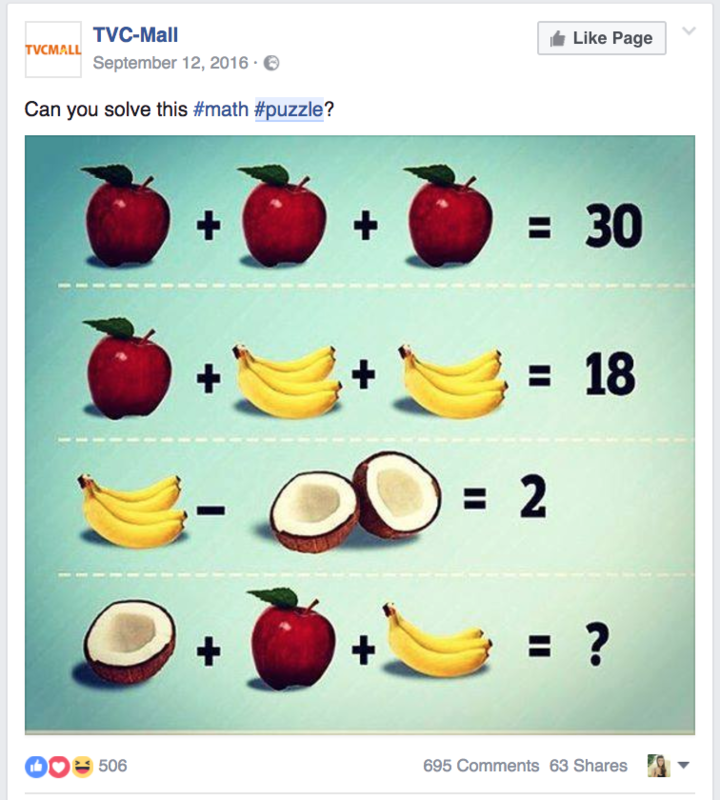 After a lot of research, i found a website SMMSUMO which provided real Post like and which doesn’t disappear. They provided me 2 Years Replacement Protection and also great customer support on each of their services. so i decided to go with them. You Can try SMMSUMO or search on google SMMSUMO.